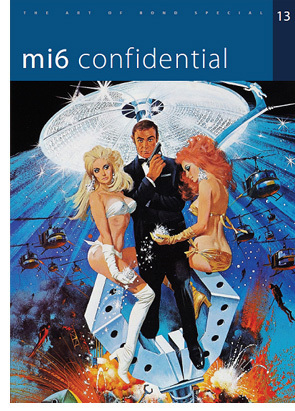 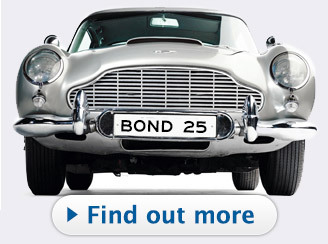 MI6 Confidential, the full-colour magazine celebrating the world of James Bond 007, returns with its thirteenth issue. 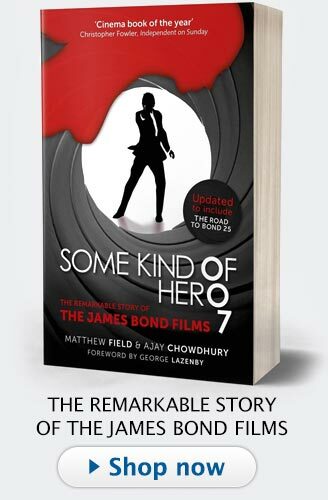 Whether it be early conceptual artwork, the production design of sets and gadgets, poster campaigns, or bringing a literary character to life, James Bond's world owes a lot to the many creative processes and talented people who have contributed over the decades. 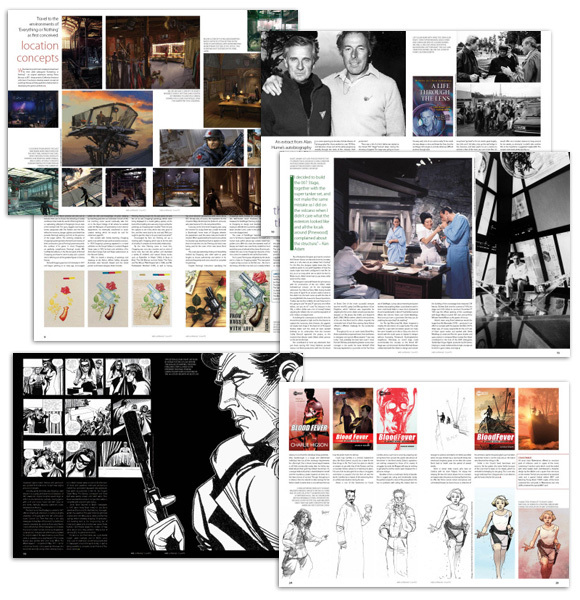 This special issue features a few snapshots of those elements from the films, books, games and comics - including a lot of rare imagery taken from the archives that fans may not have seen before - and celebrates some of the lives of those who made their mark on the visual experience of 007.